Keep in mind that everything we’re about to say is for informational purposes only. We are NOT providing any legal advice with our checklist below, and if you have concerns or wish to get advice, get in touch with your own attorney. 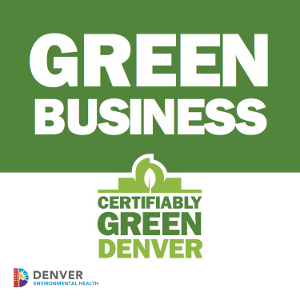 Remember, it is solely your own responsibility as a cannabis license holder to follow the cannabis business laws in your state. 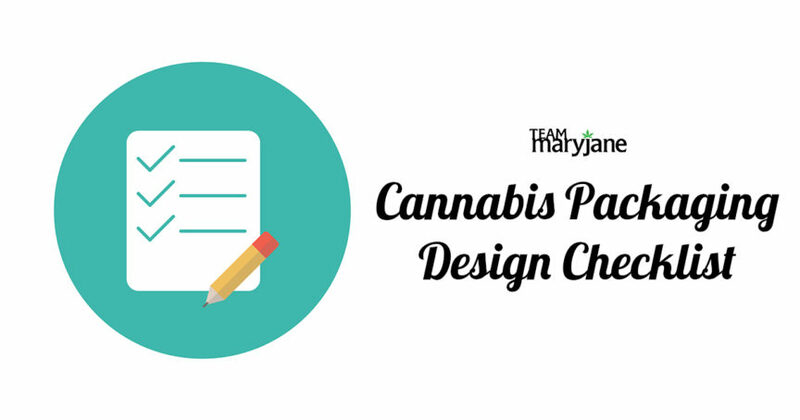 Without further ado, be sure to make sure all of these requirements are met when designing packaging for your cannabis products. 1. Is your packaging compliant with your state’s requirements? Making sure your packaging design is compliant will determine how your design can look, so be sure to make yourself aware of your state’s design rules and requirements before you start designing, otherwise, you may have to scrap your whole design! The laws for advertising and marketing cannabis is different in every state, so it’s important that you get your design drafts to your attorney or other legal counsel before sending your final design to the printer. Your attorney will be able to tell you if your packaging is compliant and whether or not your design is approved for the final print. 2. Is your packaging designed with your target audience in mind? In order to design anything, you need to know your customers. How will this new product help them? Who are they? What are their interests and how do they shop? Keep talking to your customers on the regular and find out what they like. For example, you know you get a lot of concentrate lovers in the stores that carry your products. Those people prefer to see the products they’re going to buy and inspect for crystals and smell the terp sauce, so it’s important for you to make your packaging easier to see and inspect, meaning clear packaging! Keeping your target audience at the heart of everything you do will make your products more useful to more people as they will be designed with those people in mind. 3. Is your packaging ready to be displayed on the shelves? No matter what type of product you make, your products are going to be on display somewhere, and there are a lot of somewheres in a storefront. Your products need to look good in a free-standing display case, a mounted case, and even countertop displays, but customers won’t be able to handle your products without budtender assistance, so it’s imperative that they stand out. Make sure your message is clearly displayed on the front of your package and that your logo and brand name is visible. It also helps to include your brand’s tagline to give the prospective buyer a little more insight into your company and what your products stand for. 4. Does your packaging match your brand’s core values and voice? You need to make sure you practice what you preach. Bring all the things that make your brand unique into your package design. For example, as a brand that markets itself sustainable, you need to be using recycled materials for your packaging. If you market yourself as a connoisseur grade cannabis company, your packaging should go the extra mile with foil or heavy grade materials with embossments. Bottom line, demonstrate what makes your brand different from all the others and make sure it ties in with future products and further brand extensions.